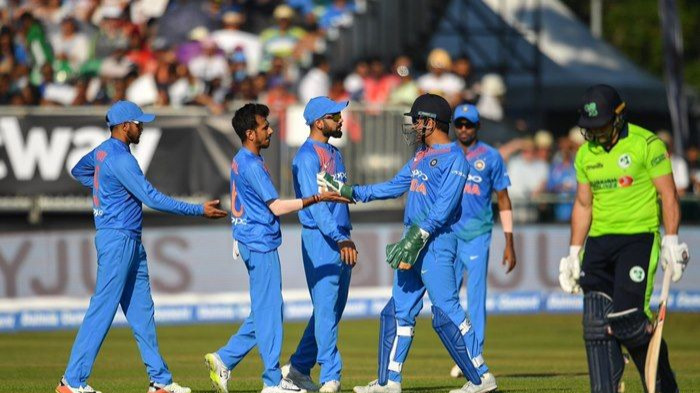 Kuldeep bowled beautifully in the first T20I at Malahide and returned with figures of 4/21. 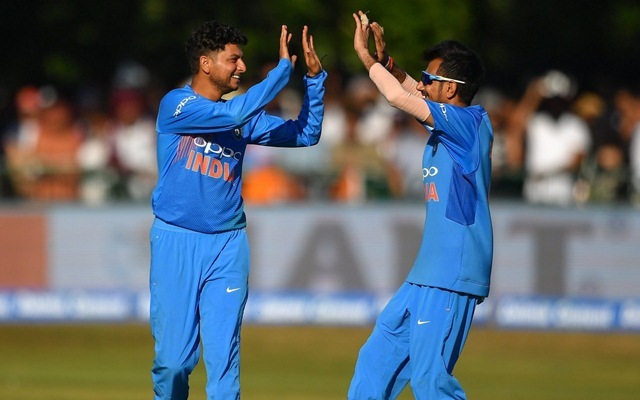 Indian left-arm wrist spinner, Kuldeep Yadav is delighted to have started off his first trip to the United Kingdom on a good note, after the youngster picked up 4 wickets for just 21 runs his quota against Ireland in the first T20 International on Wednesday, 27th June. 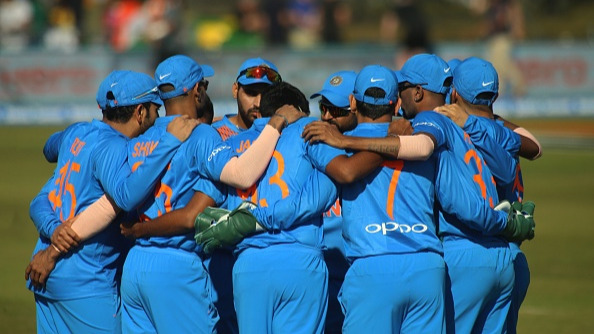 Kuldeep's ability to drift the ball in the air did all the talking, as his performance completed a comprehensive 76 run win for Virat Kohli's men.